The April Danby Modern Freestanding Bath 1740mm x 820mm - Acrylic comes from the Stylish Danby range of Baths. This April Freestanding bath can transform an ordinary bathroom into a luxurious one with its sheer presence. 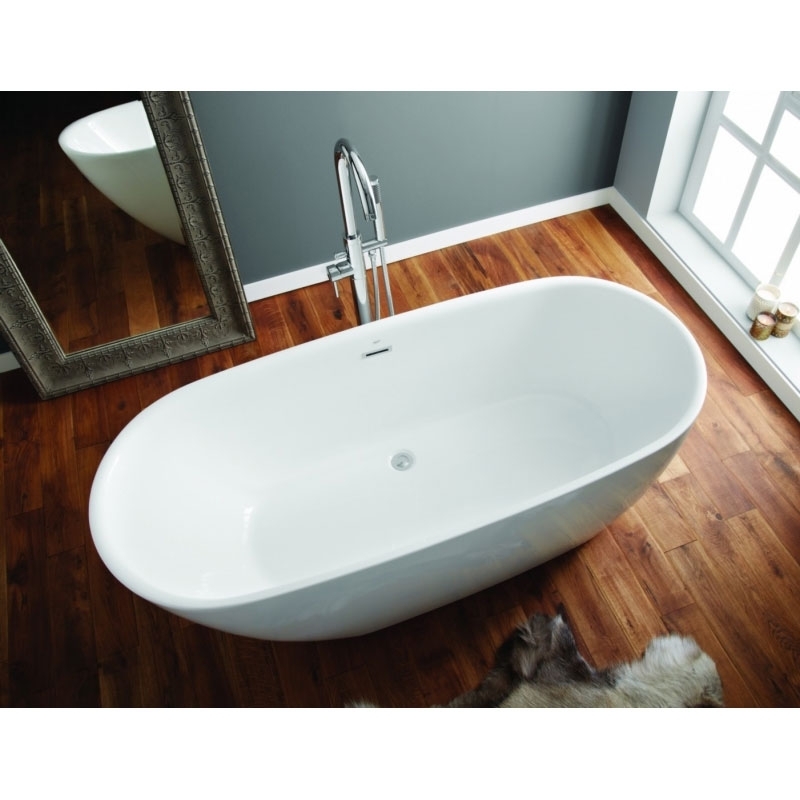 This bath from a well known brand - April comes with an extensive 10 year guarantee for total peace of mind.